We’ve covered a great deal of information in this series. We have seen the steps to gained admission into any university, polytechnic or colleges of education. This is a broad topic. That’s why I had taken time to cover individual schools too. If you check the tag for “all universities admission guides”, you’re more like going to see your own school covered in that individual schools covered. Staying connected to where you’ll be receiving correct news and updates regards stages of admission until the admission year ends. If you’ve not read those, kindly take a moment to check them. That may save you lots of troubles. Now let’s see how you can Use Open Admission Chances to Gain Admission this year. If you’ve talked to a few admitted students in the universities, polytechnics and colleges of education today, they’re more likely going to confess to you that they didn’t choose the school at all in JAMB. This set of lucky admitted candidates used what I called “opened admissions”. Year in year out, some schools will be ready to admit students who didn’t choose them in JAMB. This set of institutions only wants you to write UTME and have certain mark. This mark is called cut off mark. Once you meet required or drawn cut off mark for their post UTMEs/admission screenings, they want you to take part in their admission activities just like those who chose them from the start. These schools can do this in two ways. Let’s see that. Don’t Change to Us – Just Write our Post UTME: This set of schools won’t tell you to change to them before you can do their post UTME/screening. They only instruct you to do that after you must have been offered admission. Change to us – and write our Post UTME: This set of schools will tell you to do their post UTME provided you can change to them before buying their forms. Below are the schools I can mention for now that are offering this rear opportunity. In order to know which one to change to before being offered admission or those that require the change after admission, I will add “before” and “after” in front of each. Open chances are not limited to the universities, polytechnics and colleges that allow you do their post UTME without choosing them from the start in JAMB. 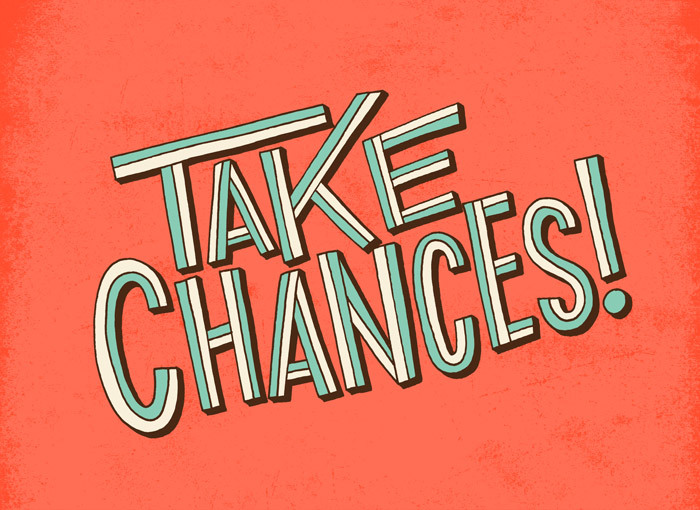 We equally have a few open chances you should be on the lookout for and take the advantage of them. Sometimes, people write post UTME and fail. This is not uncommon. If your proposed school requires like 50% as pass mark in their post UTME but after the result, you’re below that, you can take advantage of the JAMB change of institutions exercise. Let me explain this to you vividly. A candidate of mine in 2018 wrote UNILORIN post UTME. After the paper, he was below 50% which was the benchmark if the university would offer you admission for any course at all (some courses demand higher marks than that though). He came home to tell me about his disappointment, I advised him to change to Obafemi Awolowo University. Why? OAU was just selling her post UTME as at that time – which means those candidates who were quick enough can still do JAMB change of institution to them before the university post UTME form ends. Ridwan followed my advice. He wrote OAU post UTME but failed again. What a blow! But we didn’t quit. We had two chances to change institutions and or courses on JAMB portal. We have burnt one to OAU. Then, I advised him to consider a school that won’t do (write) post UTME test if writing exams that was giving him headache. We resolved to Osun State University. Finally, he was offered Law into this university. How? UNIOSUN wouldn’t set exams for their candidates. They only use O’level grades and UTME score to offer them admissions. The guy was favoured with high SSCE grades and 265 in UTME. This kind of situations will always open up for you. Take advantage of them. In other words, if you fail the post UTME of your proposed university, don’t go back home with your head down or start preparing for next UTME. Find out the schools that are yet to be selling their post UTME or are just starting out. See if you can consider any of them. About 30% if not more candidates will gain admission using open admission chances. If you doubt this, ask a few admitted students to LAUTECH in 2018. The university sold admission forms three different times to allow more candidates which didn’t choose to be admitted. Ekiti State University also sold their forms almost endlessly the same year. They opened to all admission seekers provided you could change to them before being offered admission. Don’t burn your two chances for JAMB change of institutions. Wait and be focused I recommend earlier in their part of this post. I will personally share updates on these set of schools when time come. If you will love to have them sent tour email, subscribe to my posts. 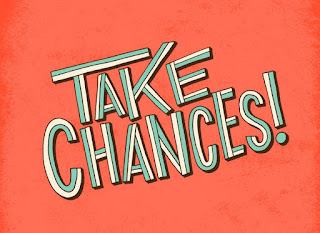 We've come the end of PART IV in this series - Using Opened Chances. Now, we'll proceed to "take advantages of alternatives to admission through JAMB"